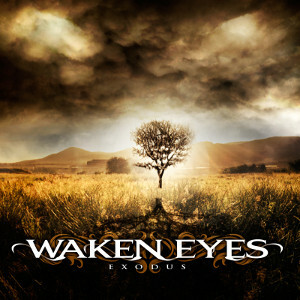 Swedish new progressive metal band WAKEN EYES will release worldwide their debut album entitled “Exodus” on October 30th through Ulterium Records. 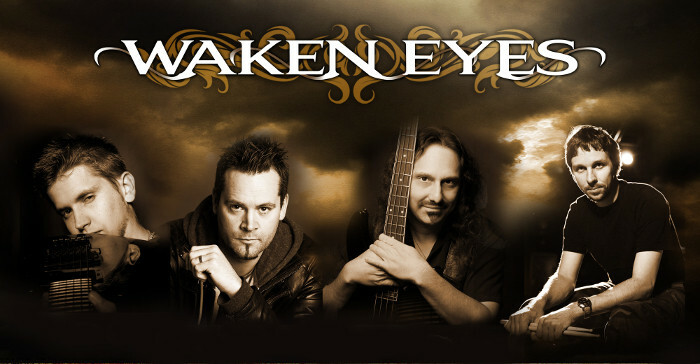 WAKEN EYES was started early 2013 by Tom Frelek after his old band had gone on hiatus, but it's amazing he was able to assemble such great musicians so quickly. This debut album features, of course the founder Tom Frelek on guitars, Henrik Båth (Darkwater) on vocals, Mike Lepond (Symphony X) on bass and Marco Minnemann (The Aristocrats, Steven Wilson, Joe Satriani) on drums. Mixed and mastered at Fascination Street (Opeth, Symphony X, Kreator) in Sweden. The album has a great mix of catchy melodies, challenging instrumental parts and epic cinematic movements that will surely capture the attention of the musical community. This album will surely appeal to fans of progressive metal, prog rock and melodic metal.